Preventative maintenance is required by most manufacturers to maintain the warranty on your equipment. 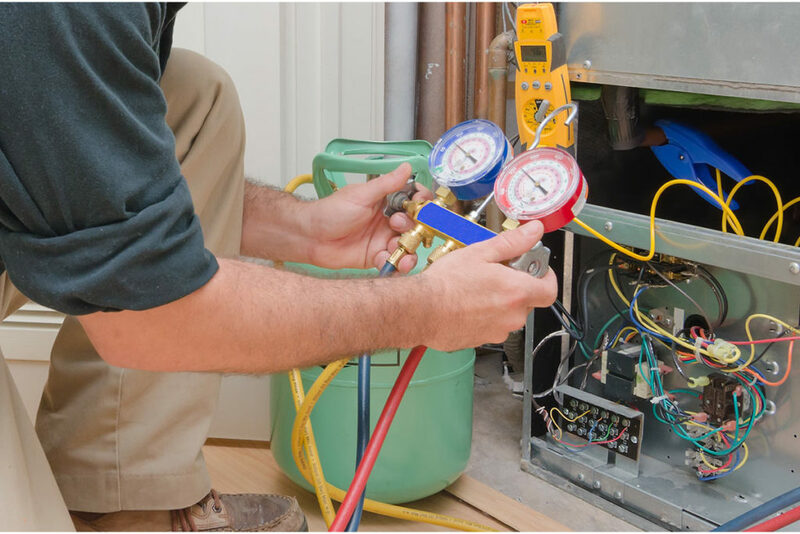 Having an annual maintenance program to make sure your warranty is valid as well as to make sure your HVAC system is running at it's full potential will save you hundreds of dollars over time and provide peace of mind. Nothing is worse than a hot summer day and your air conditioning goes out. Contact us if you're interested in an annual preventative maintenance program. Although preventative maintenance is required to fulfill your warranty, it does not guarantee that your system will operate without any future repairs. Any required repairs beyond those provided in this agreement will be brought to your attention and will be billed separately. An agreement will not become effective until it is paid in full and will continue in effect unless cancelled by either party. This agreement will automatically renew by payment of invoice each year. All payments are final and non-refundable.